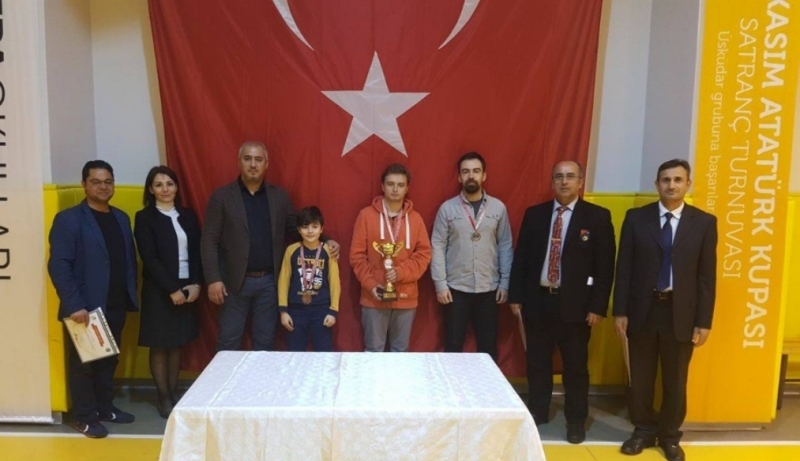 Bahadır Özen, the Marmarian at 11C became the champion having 5.5 points in 6 matches he took part in “November 10, Atatürk Cup Chess Tournament” organized by Turkish Chess Federation İstanbul Provincial Representative between 4-5 November 2017 in Üsküdar. Ayliz Baykut, the Marmarian at 12th grade represented Turkey successfully in the International Finland European Youth Conference, Finland organized by the European Youth Parliament between 3 and 5 November 2017. 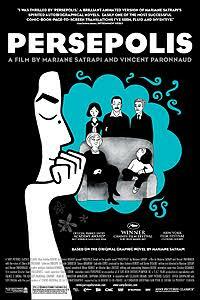 Prep class, 9th grade, 10th and 11th grade students watched the movie named “Persepolis” 2007 adapted from the biography of Marjane Satrapi within the scope of “The Novels Adapted Into Movies” event organized by Turkish Language and Literature Department on October, 16, 2017. The movie which is about the impact of political changes in Iran on the lives of people was watched with interest by the students. 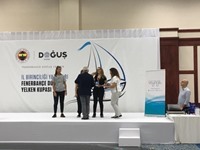 Beste Yabanoğlu, from Marmara Private College 9-A came in 3rd in the Sail-Off, Laser 4.7 in girls’ category, hosted by Fenerbahçe Sailing Club between 21-22 October 2017. We congratulate our student Beste and wish her a continued success.